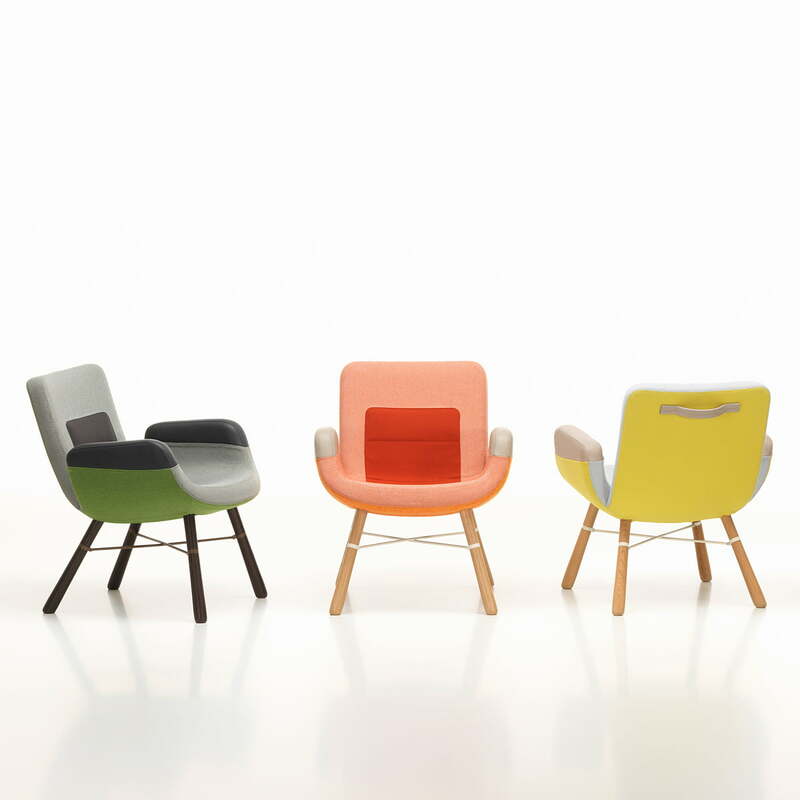 With the East River Chair, Vitra presents a small armchair, which connects the different design worlds. 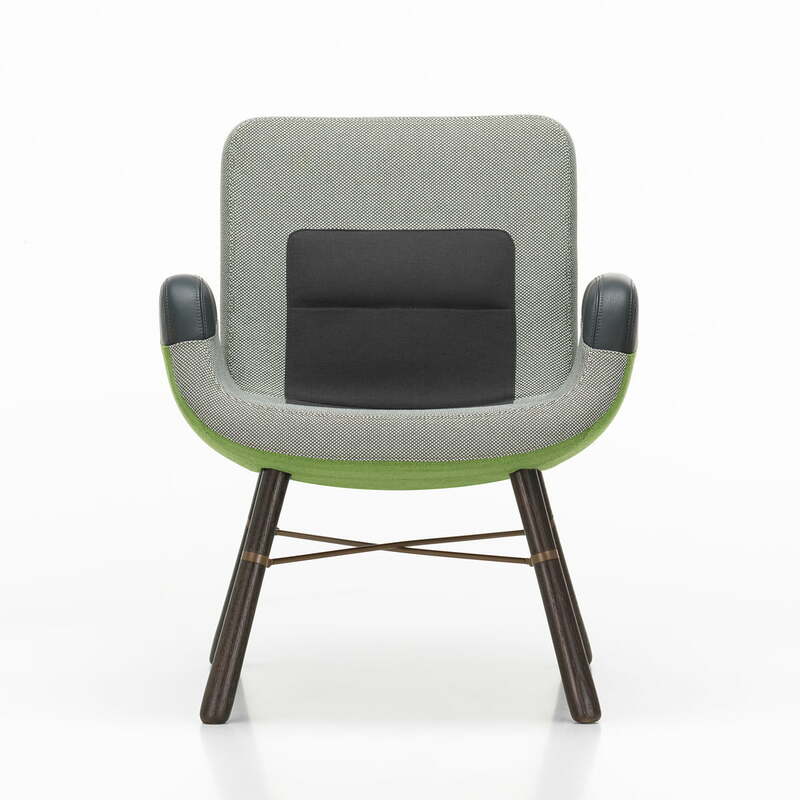 Tradition and modernity are connected in the lounge chair made by Hella Jongerius, becoming a wonderful unity. 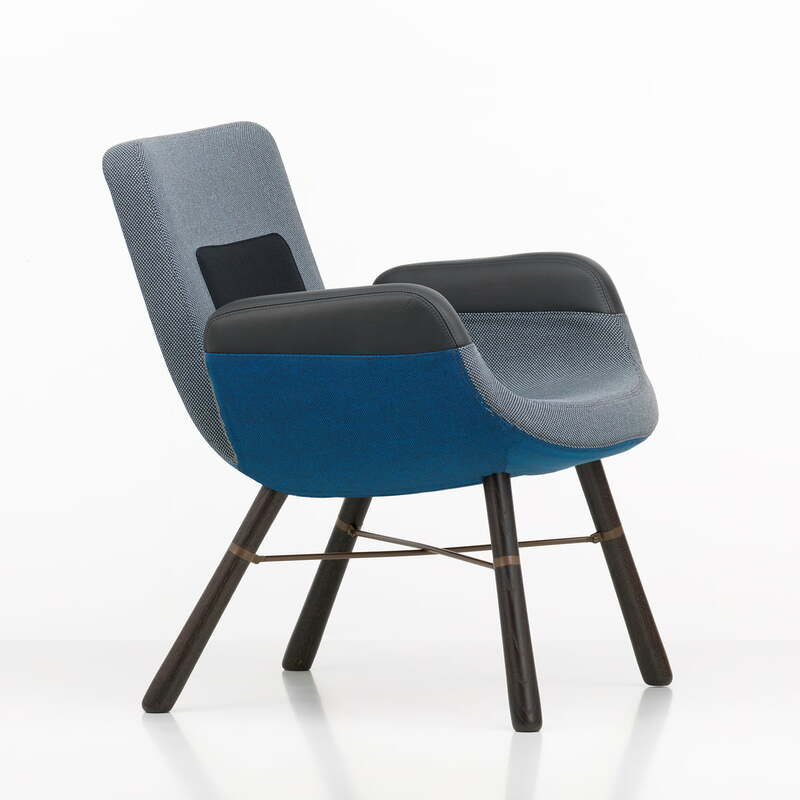 The bribing shape, given to the East River Chair from the Netherlands designer, says it all: Ample lines, which take the weight of the East River Chair with their slim shapes. 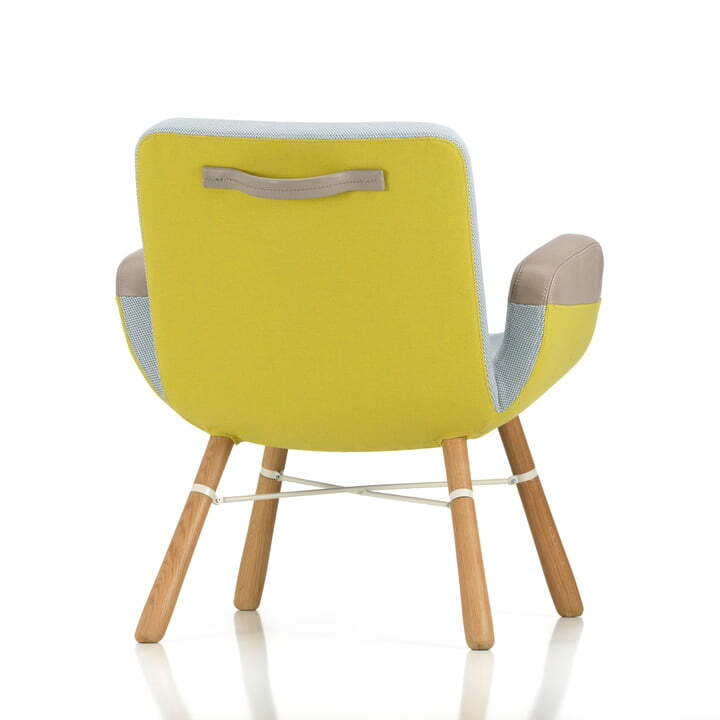 This is how the lounge chair from Bitra suits to relax without acting formally overloaded. 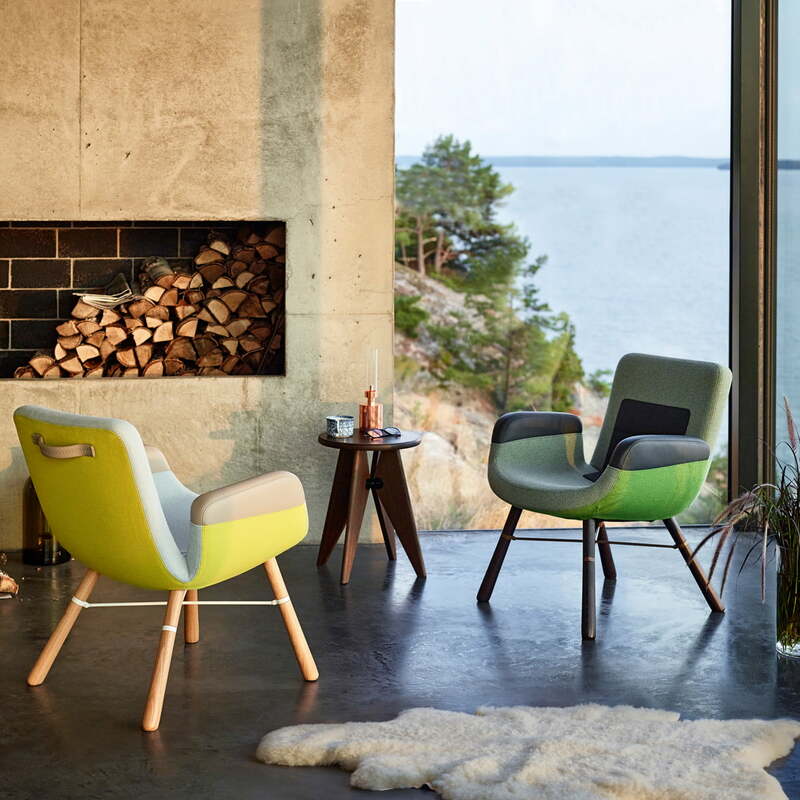 The East River Chair unforcedly connects different materials, such as wood, metal, fabric or leather – a characteristic of Hella Jongerius. 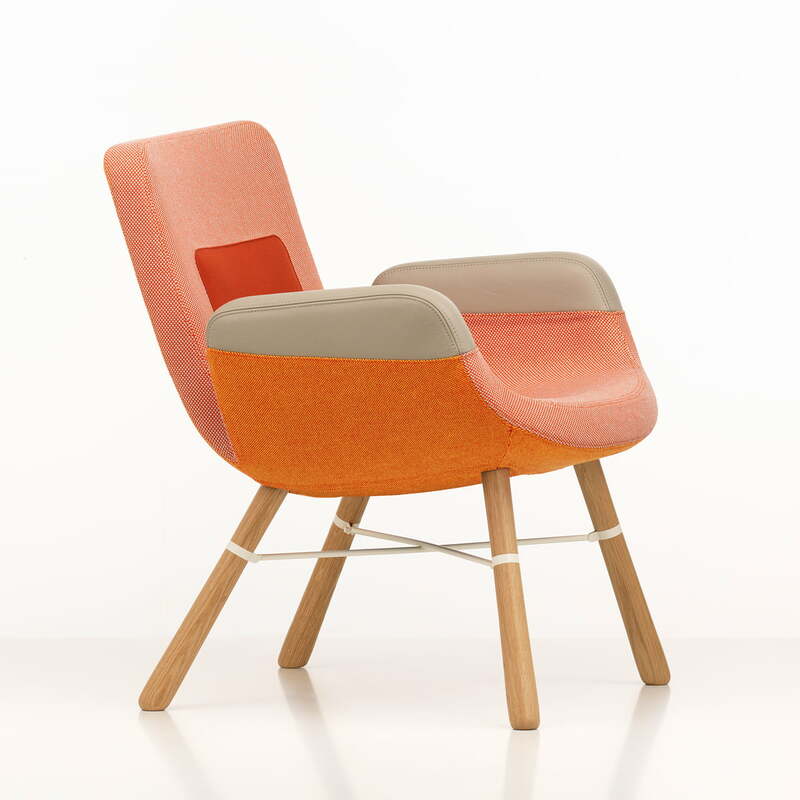 In combination with the East River Chair by Vitra, the Wooden Dolls Little Devil fits into any environment and draws everyone's attention with its whimsical shape and eye-catching colour. 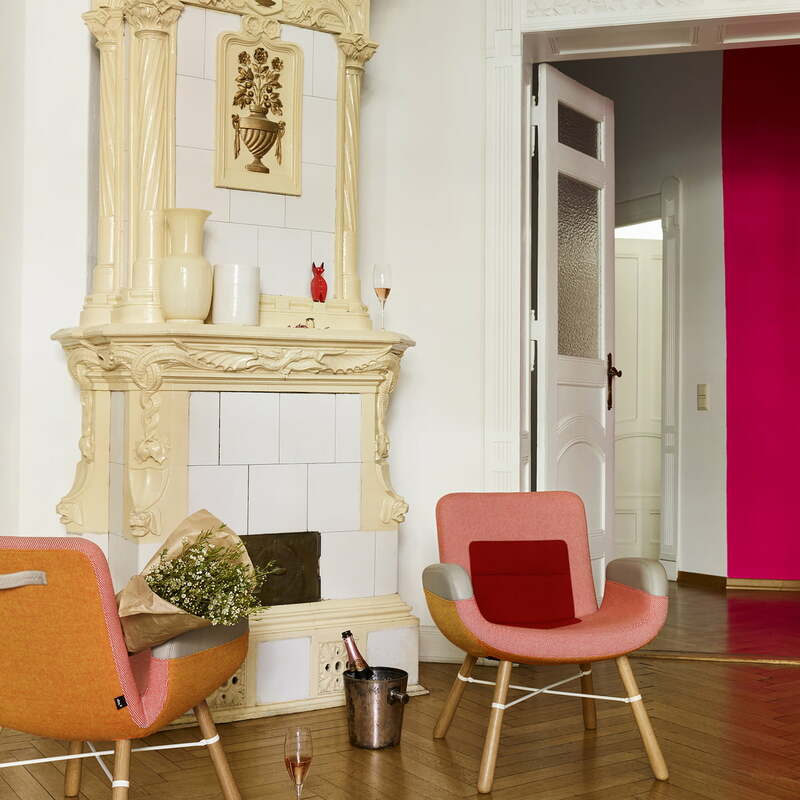 Stylish and comfortable design ambience in the living room.